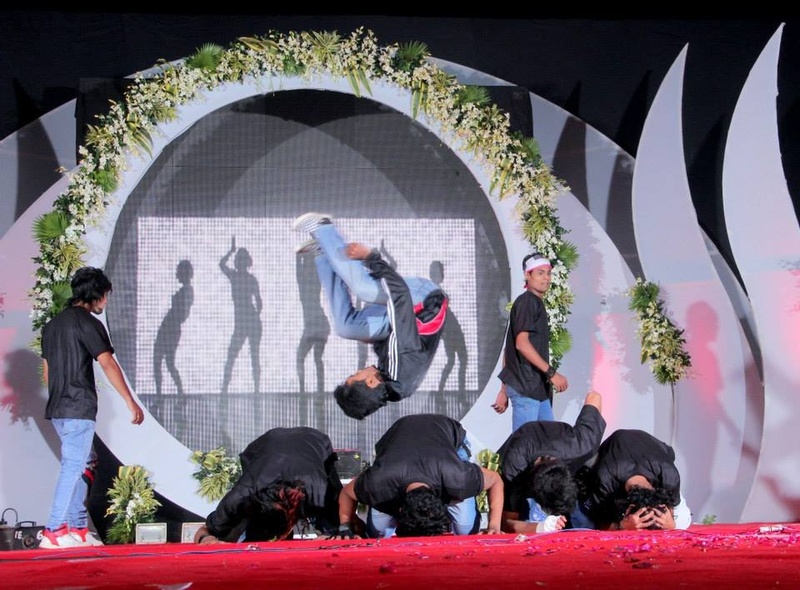 An event management firm, dance group and institute of performing arts, Ball Balley provides entertainment services and high quality training. Started by Parag Rughani — who has had 10 years of experience in choreographing video albums, films and events — Ball Balley dance group has a strong repertoire. They've performed for corporate events (for Videocon, Hero Honda, Tata, Maruti Suzuki, Asian Paints and Big Cinemas), for New Year's Eve bashes, annual events, weddings, and other social and private parties, and can even choreograph numbers for the guests at your sangeet. Additional pricing details: Price for choreographing 7 acts of 5 minutes each, and rehearsal until perfection is achieved, is Rs. 35,000. Basic song editing is included; extra charges apply for a more complex music medley. Ball Balley is a wedding entertainers orchestra based out of Mumbai . Ball Balley's telephone number is 76-66-77-88-99, Facebook page is Ball Balley and address is Om Heera Panna Mall, Bhau Tatoba Toraskar Marg, MHADA Colony, Andheri (W), Mumbai. Ball Balley is mainly known for Entertainment Services. In terms of pricing Ball Balley offers various packages starting at Rs 25000/-. There are 1 albums here at Weddingz -- suggest you have a look. Call weddingz.in to book Ball Balley at guaranteed prices and with peace of mind.